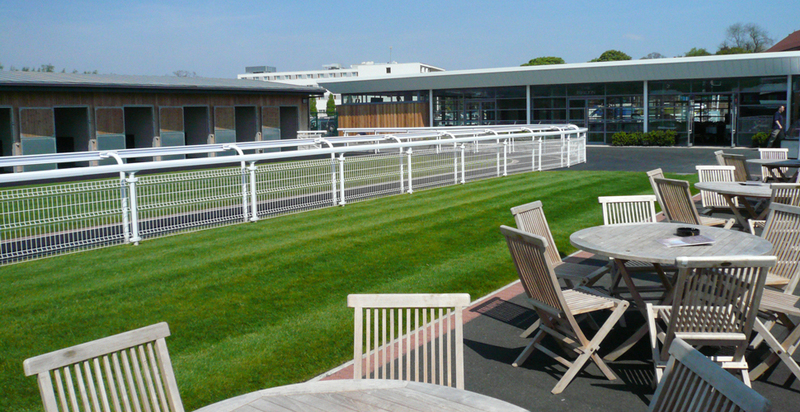 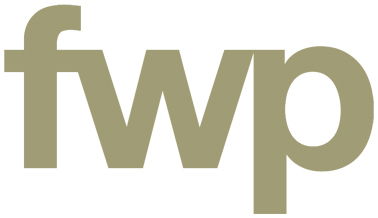 FWP have provided cost consultancy, procurement and project management services for a variety of projects carried out over a number of years at the prestigious Chester Racecourse. 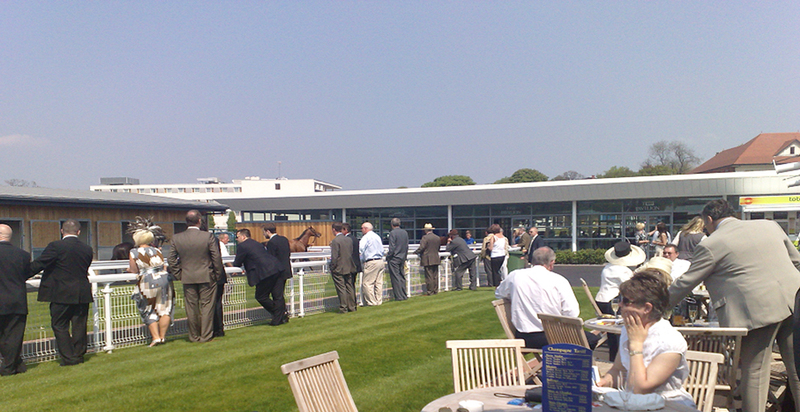 The schemes include the creation of the 1539 Restaurant, named after the year in which racing first officially took place in Chester. 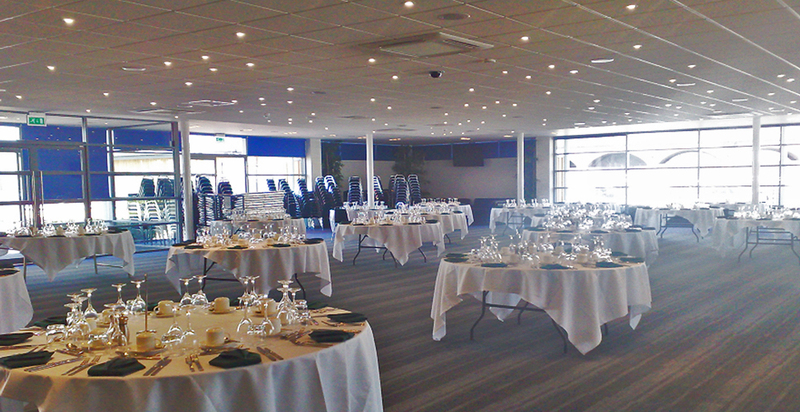 The banqueting facility has panoramic views out over the course and diners are housed in contemporary stylish surroundings. 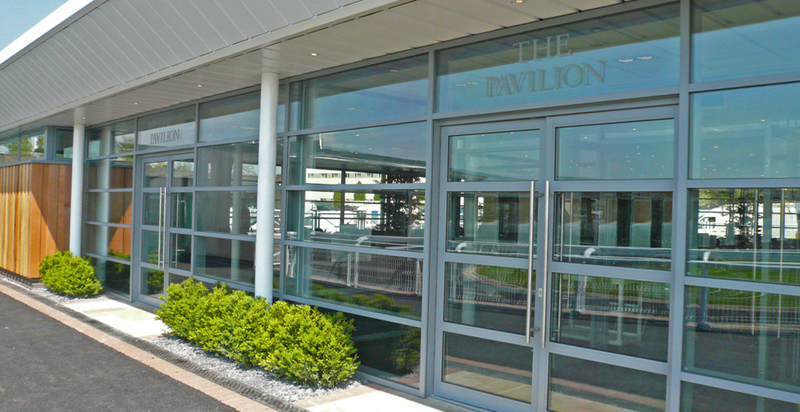 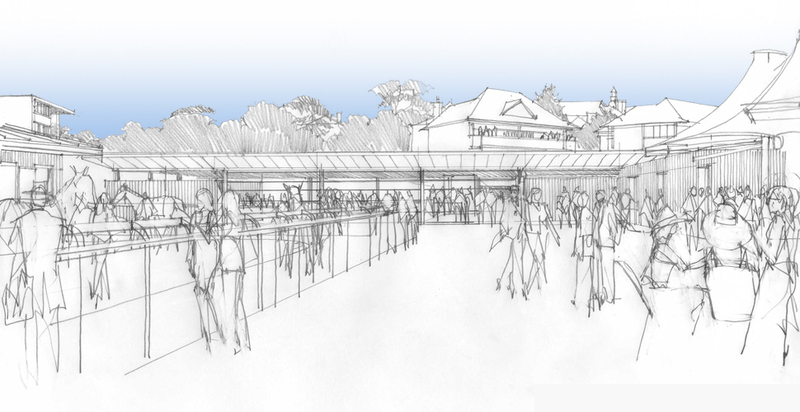 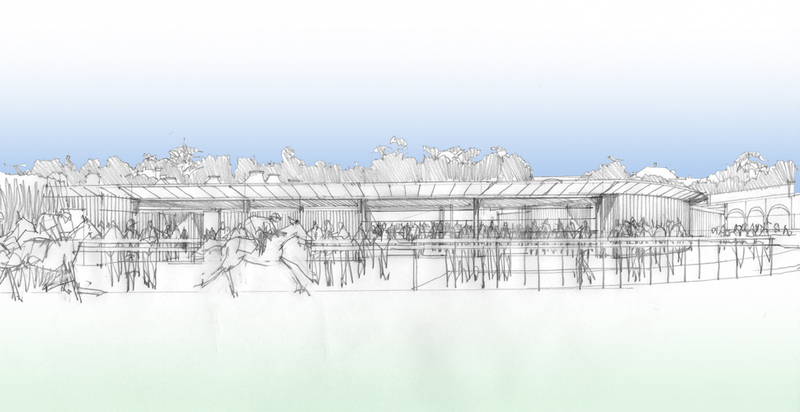 The new Owners and Trainers Pavilion provides excellent facilities for racing professionals within a lightweight pavilion type structure within the centre of the course adjacent to the parade ring.